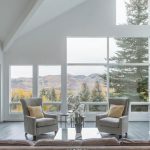 Current Park City Home & Condo Inventory: Which Neighborhoods are Buyers’ or Sellers’ Markets? We’ve passed Labor Day and are transitioning from our summer selling season into our winter resort market. 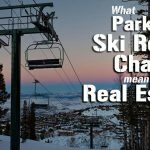 I took a look back at the last six months and checked sales and inventory in some of Park City’s most popular neighborhoods. 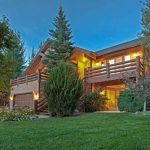 Are you thinking of selling a property? 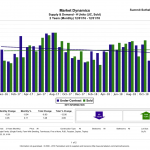 Check to see which areas are sellers’ markets. 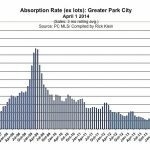 Is Park City a Buyer’s Market or a Seller’s Market?